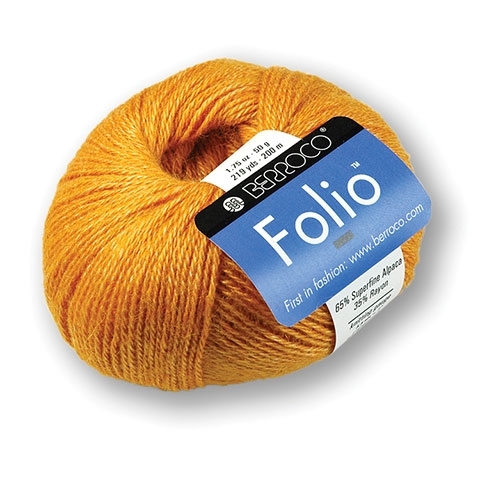 Berroco Folio is a luscious, superfine alpaca that feels as soft and luxurious as cashmere. This trans-seasonal yarn can be worked on a wide range of needle sizes and is a perfect choice for projects that flow, wrap, and drape. See also Folio Color.